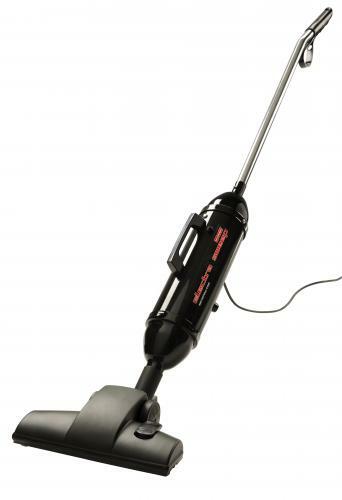 Made in the U.S.A., the ElectraSweep is a multi-purpose, lightweight broom and hand vac ideal for cleaning carpets, floors and above the surface. 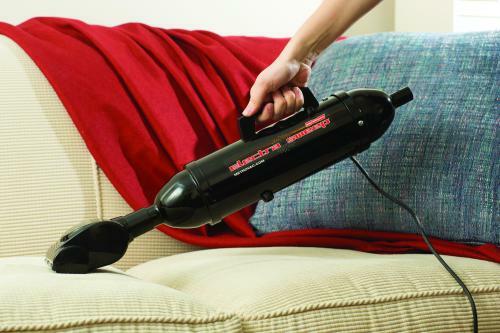 Use it your home, workshop or studio to quickly and easily eliminate dirt! 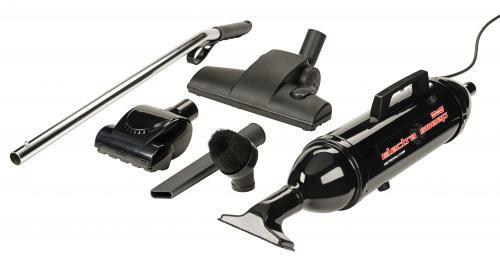 "Great service and the delivery was in plenty of time. Thanks."